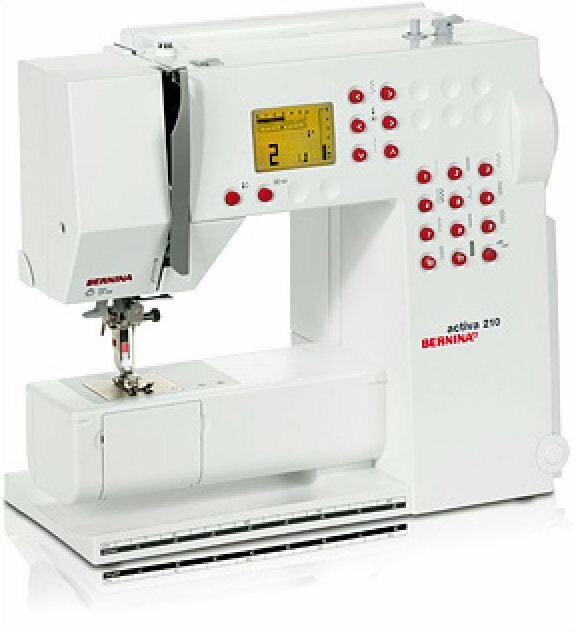 Quality and precision in a well-designed package. 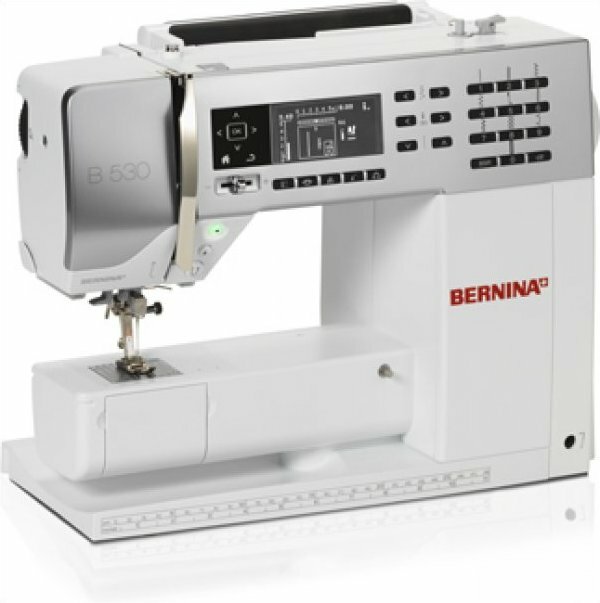 The BERNINA 330 leads the way in design and technology. 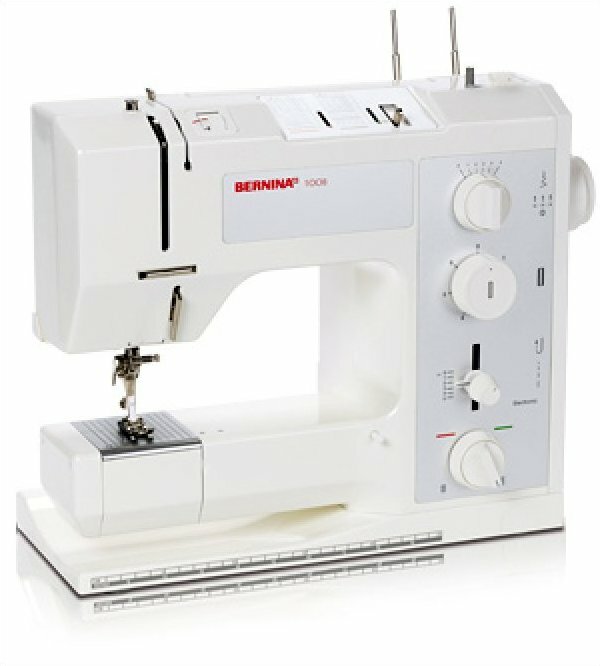 Its modern LCD display, bright LED sewing light and convenient features make sewing even more enjoyable. 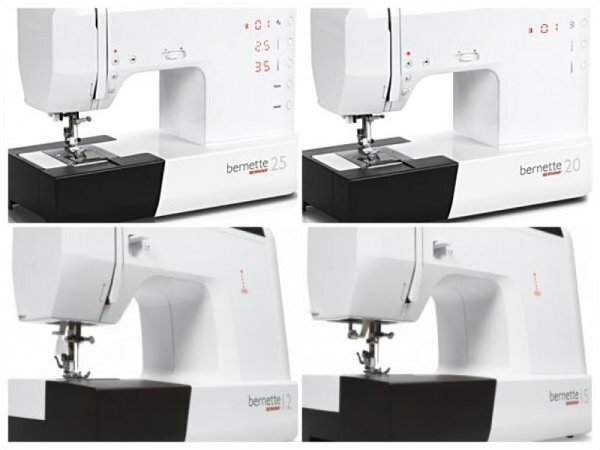 Superior design and features in a quilter's package. 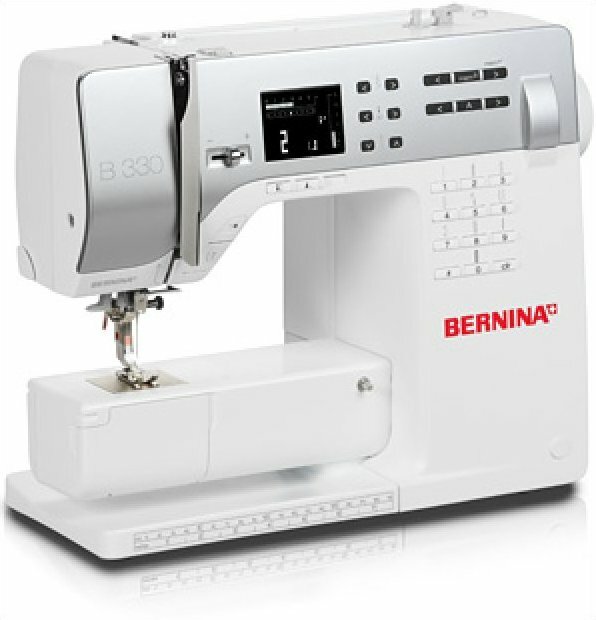 Whether stitching clothing or home dÃ©cor items, quilting or simply mending, the BERNINA 350PE gives you the freedom to explore a wealth of creative techniques.